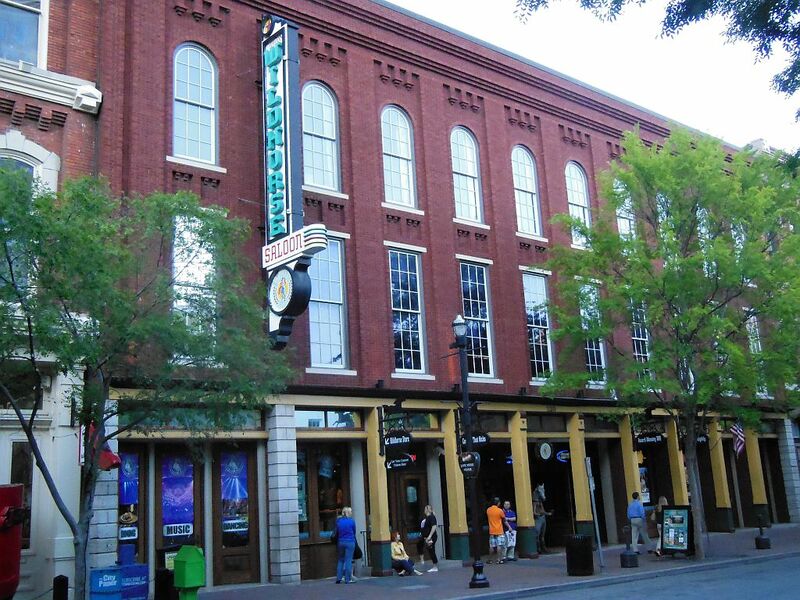 I have lived in Nashville since 1998, and I have visited its concert venues many times over. Here are some facts, observations, and opinions about the major ones. Natives and visitors alike will find this guide useful. Event calendars and additional information can be found at the venue websites noted. 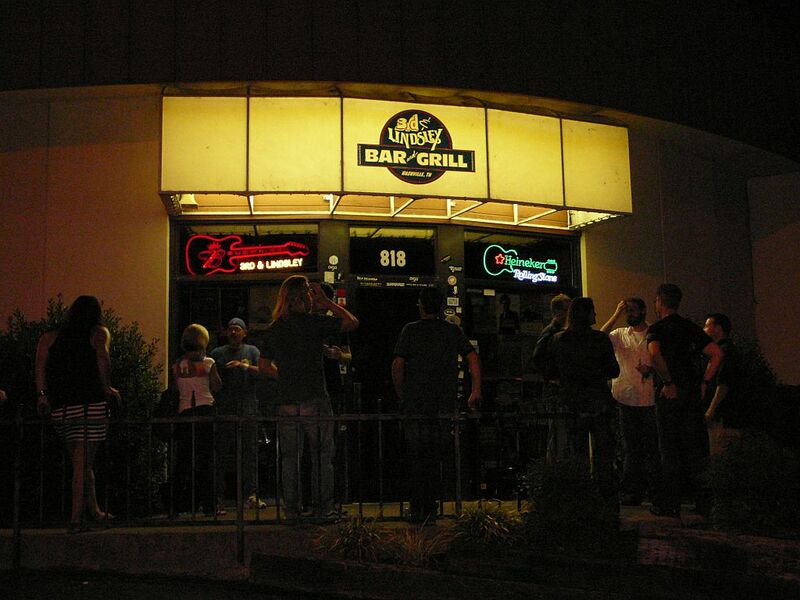 This long-standing Nashville nightclub is located at the end of a small commercial business center just a few miles from downtown.3rd and Lindsley features live music every night. It has recently taken over the adjacent space changing it from a small intimate room to a larger-scale venue. 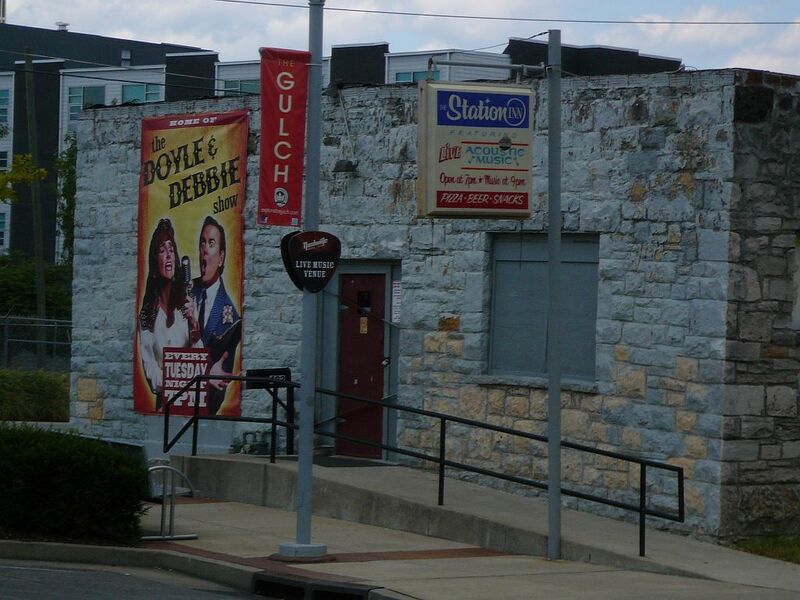 The club offers a wide variety of local and touring acts. It has lately become the new home for a regular Monday night session by local swing band The Time Jumpers. It continues to be the regular site for the Wednesday night jam by the funky Wooten Brothers. Each weekend, it becomes the home of WRLT-FM’s long-running Nashville Sunday Night live concert broadcast. Tickets are available through its website. Table seating and dinner are available, although the food is quite unmemorable. Seating is first-come, first-served. It can be challenging to find a seat with a good view if the set-up is for standing room down in front of the stage. By far, it has one of the best sound systems in town. 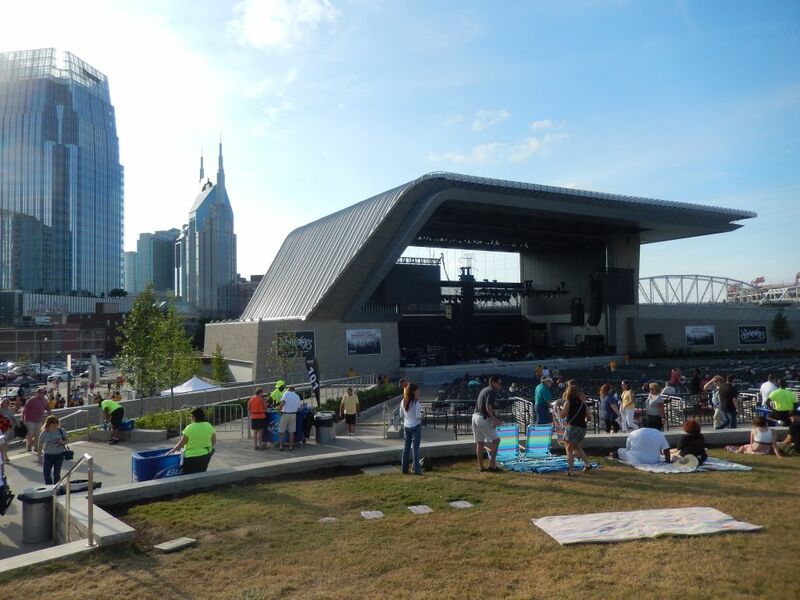 Deprived since the 2006 demise of Starwood, Nashville finally has another premier outdoor concert facility. The city also made the right move of putting it downtown on the river. While it’s really nothing more than an enclosed area with a stage, it has turned out to be a fantastic place for live music. There is a wide seating area of cushioned folding chairs down front and a large lawn area that doesn’t seem to be as far away from the stage as you would expect. I will caution you against sitting too close on the lawn as passersby on the sidewalk will block your view. Low-back lawn chairs are allowed on the lawn. Ascend is run by Live Nation so seats are through Ticketmaster with their usual nasty fees. Shows will mostly go on sale in a bunch when each season gets announced. Overall, this is a beautiful place to watch a show and the sound is great. And if you really want to go on the cheap, it’s easy to see and hear from outside the gates. The small room occasionally has a few tables and chairs, but the crowd of folk standing up usually makes viewing the stage difficult for sitting. The taller bar stools against the wall offer the best spot in the house. Grimes himself is often behind the soundboard reminding us that he is the best sound man in town. He’s also got a killer sound system to boot. Advance tickets can be purchased online or by phone at 866-468-7630. Grimey’s latest venture in this reconverted space has fast become East Nashville’s premier music venue. Like its Nashville counterpart, the “Beast” mostly features local talent along with the occasional touring act. The configuration of the big open room will vary as to how many tables and chairs in front of the stage to often allow for standing room. However, there will always be at least a few places to sit. As expected, the sound system is amazing. While parking may look difficult, follow the advice at their website, and you will find many free spots for the taking. The Belcourt is in a historic landmark which at one time housed the Grand Ole Opry. Today, it regularly operates as a two-screen indie theater. 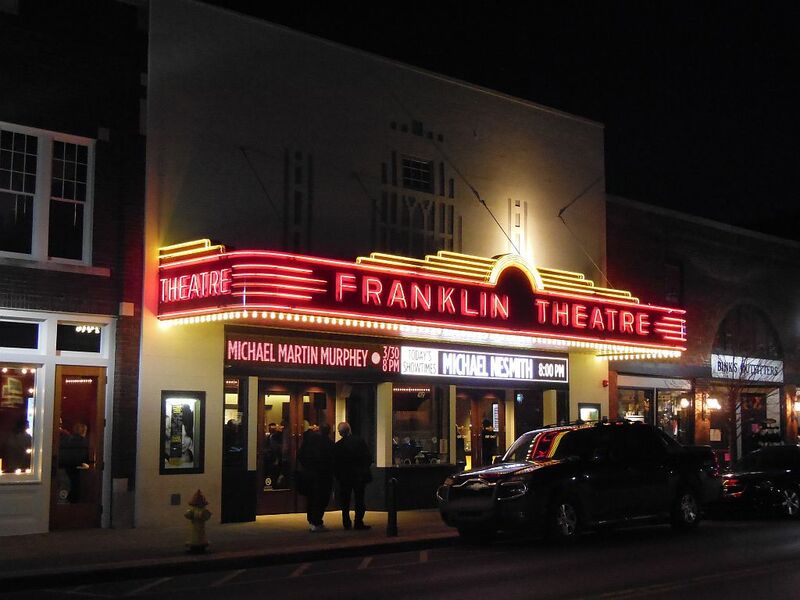 On occasion, and unfortunately less frequently as of late, the theater is transformed into Nashville’s most intimate and comfortable concert venue for touring acts. Tickets are available through its website. Seats are first-come first served, and lines usually start forming about two hours before show time. It has a great sound system, and photos are allowed subject to artist’s consent. 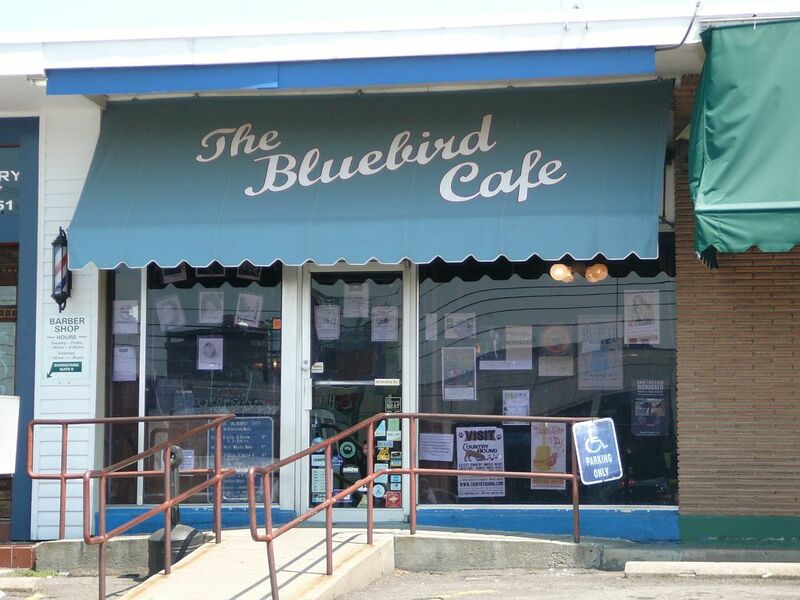 The original home of songwriters “in the round,” the Bluebird is the place to hear the country hits performed by the writers who penned them. There are two shows nightly: the first featuring “up and comers” at 6:30 p.m. is free; and the second is a paid admission generally featuring more established writers at 9:30 p.m. There is a dining minimum, and the food is quite good. Monday nights feature the legendary “Open Mike” auditions at 6:00 p.m. followed by the weekly tradition of the Mike Henderson Band at 9:30 p.m. Tickets go fast and are available through its website at 8:00 a.m. seven days prior to the show. Touring acts occasionally play the club for which special ticket sales usually apply. There is not a bad table in the place, and it has a respectful “Shhh!” policy which IMHO every venue in town should adopt. Standing room is often available for sold-out shows. Our local enormodome has been through three different corporate sponsor names in its short life (Gaylord and Sommet were the others). 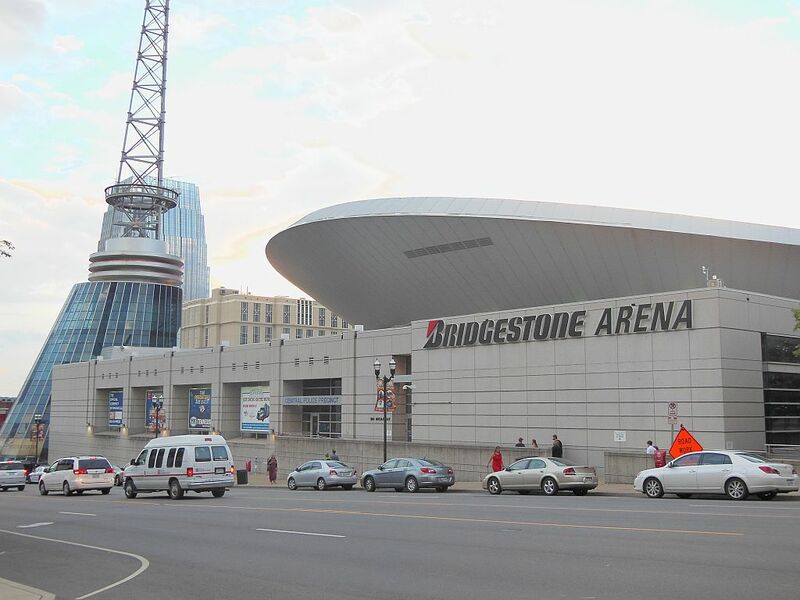 Bridgestone gets the big touring arena acts when hockey is not in town. Reserved seating is through Ticketmaster, and configurations sometimes change to block-out sections for a smaller set-up or offer general admission on the floor for standing. The sight and sound is pretty much what you’d expect for a venue of this size. Parking downtown can be a drag, so I suggest you check out the Nashville Public Library lot between Sixth and Seventh off Commerce for only $4. 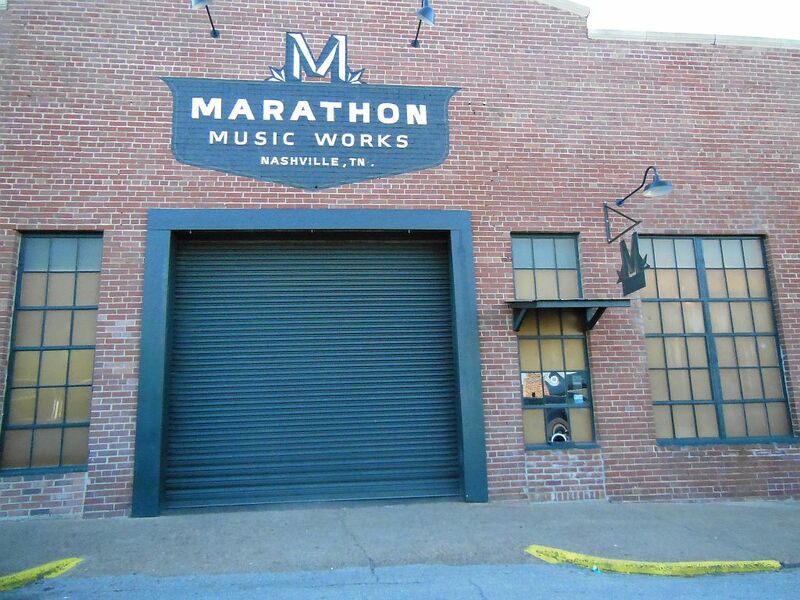 This renovated historic factory building has become a major force on the local music scene. Hip touring acts not yet ready for the Ryman have three available venues in the Cannery complex depending on the anticipated size of the crowd. 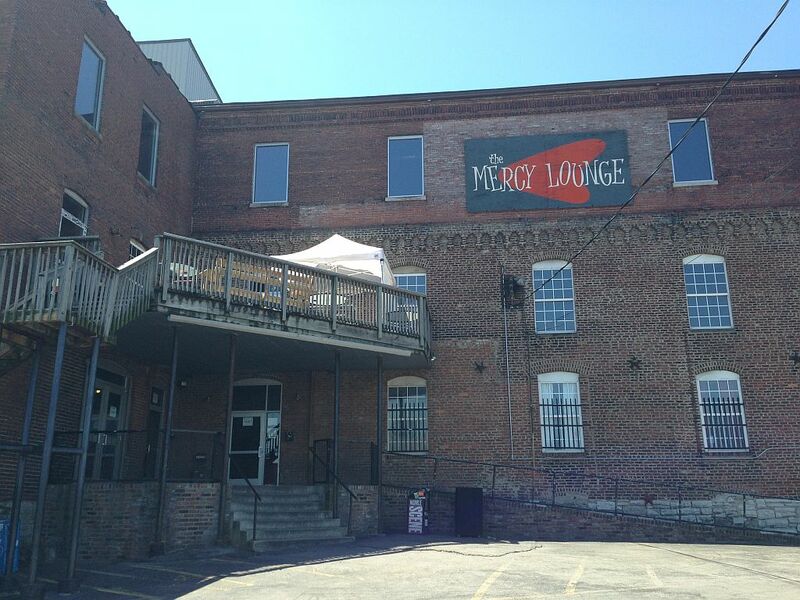 The Mercy is home to some of Nashville’s best local artists including class cover acts such as The Long Players and Guilty Pleasures. Shows often run concurrently. Expect great sound, late starts, and lots of people drinking in all three rooms. Also, be prepared to stand since the Mercy and High Watt offer sparse seating while the Cannery offers none. Photos are cool, but the place is dark. The Ballroom’s odd shape causes some viewing issues. Tickets are available through its website. Lines generally form early for good positioning. The spacious and convenient parking lot will set you back $5. 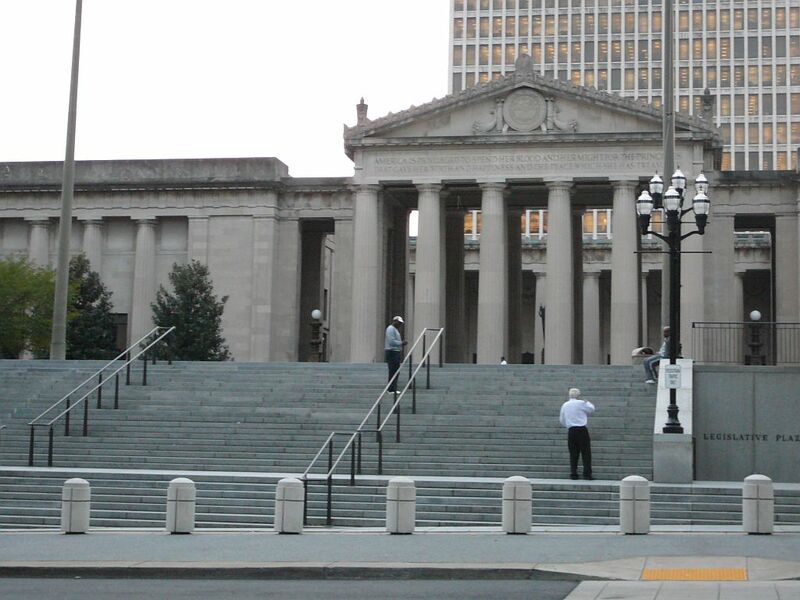 This addition atop the Country Music Hall of Fame could be considered the best place in Nashville to hear live music. The spectacular tall cylinder of a room is simply gorgeous, and the sound is perfect. There is proverbially “not a bad seat in the house” with plush orchestra seats on an incline and three single-row balcony levels surrounding the room. Featured concerts are reserved seating. Tickets are sold through the Hall of Fame website with members getting to participate in presales. There’s even a plush pre-show lounge with food and drinks and like the Ryman, events usually feature a collectible Hatch Show Print. The staff and ushers also couldn’t be more kind, friendly and helpful. Here’s hoping they pick up a more regular concert schedule, since this is a place where folks seem to respect the artists and behave and listen. 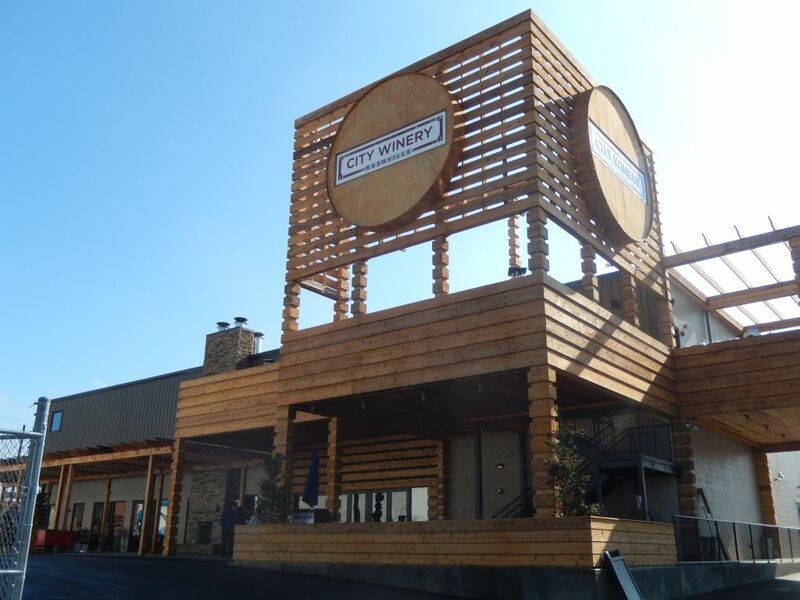 Following in the footsteps of successful locations in New York, Chicago and Napa, this venue had a smash opening in September 2014 and has rapidly become Nashville’s premier music club. Working from a perfect room in terms of sight, comfort and sound, they feature a world class dining menu and in 2015 will become a functioning winery. And that’s not to mention the fact that their circuit attracts a caliber of class artists who seemingly have been by-passing Music City. Shows start when promised and this entire operation is as professionally run as one can possibly be. Tickets are purchased through their website with the added bonus of advance seat selection. A $75 annual Vinofile membership offers great perks including early notice of shows and fee-less ticket purchases—it will be the best money to ever come out of your music budget! 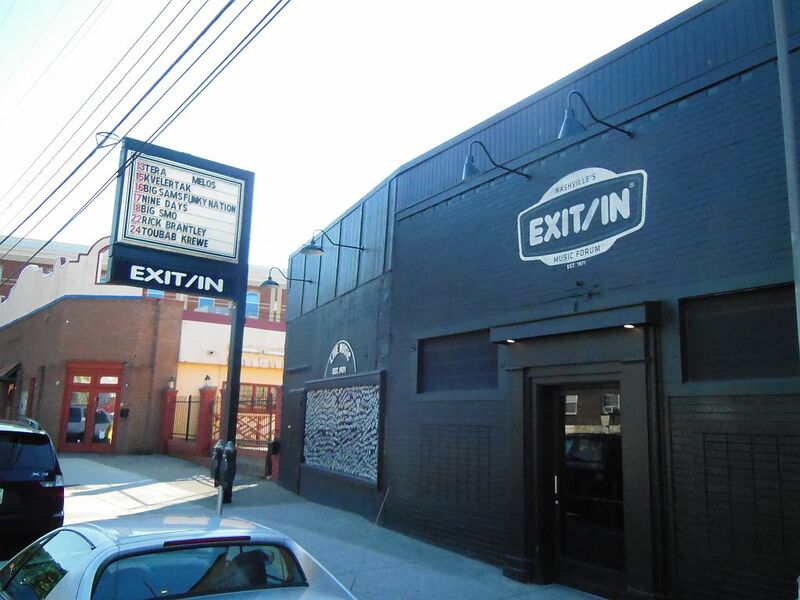 This legendary nightclub located in the area once known as the “Rock Block” has hosted many big names over the years. Recently, however, it has become better known for under-the-radar national touring rock acts. Outside of a tiny balcony and a few scattered tables on the floor, be prepared for a night of standing on your feet. 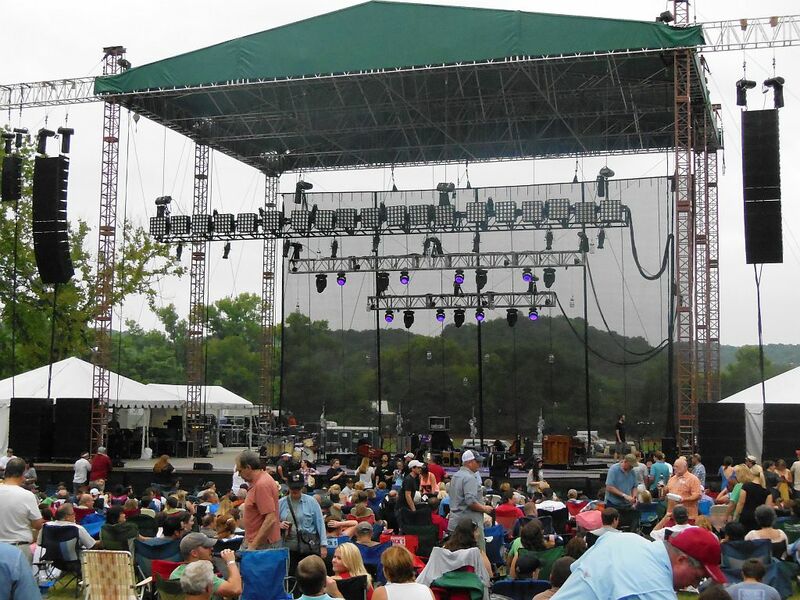 The elevated stage and system provide both great sight and sound. For a comfortable viewing spot away from the crowd, try standing on the stairs leading to the balcony. Tickets are available through its website. Don’t expect the show to start anywhere near its advertised time. 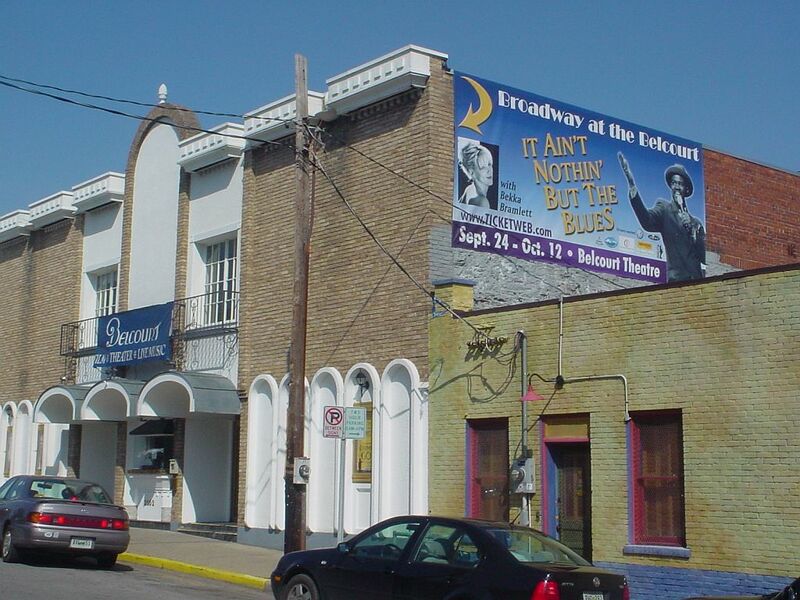 This historic downtown theatre has recently been restored to its original elaborate décor. It runs a steady schedule of touring acts. Its pricey tickets are available through the website. “Cabaret” seating is at four-chair tables down front allowing you to comfortably spread out. If these are sold out, go for the “Classic” seating on the floor. Pass on the “Balcony & Lounge” seats since they are much too far from the stage. The sound system is great. All photography is disallowed, but people seem to sneak them in anyway. Come early to take a stroll downtown and visit the shops and restaurants. The current home of the Grand Ole Opry sits northeast of downtown and is a part of the entire Opryland hotel and shopping mall complex. On rare occasions when it is not full of tourists watching the traditional weekly Opry show, big name touring acts sneak in to play this slick, modern venue which is bigger than the Ryman. Reserved seating tickets are available through the website. One of the city’s newest venues exists just north of downtown in a renovated building which once housed the Marathon Auto manufacturing plant. Marathon offers a rather eclectic mix of touring bands that for some reason rarely seem to catch my attention. The facility is well-praised by those who have attended although it’s yet another standing room only venue. The wide room offers a better view of the stage to a bigger portion of the crowd. Tickets are available through the website. 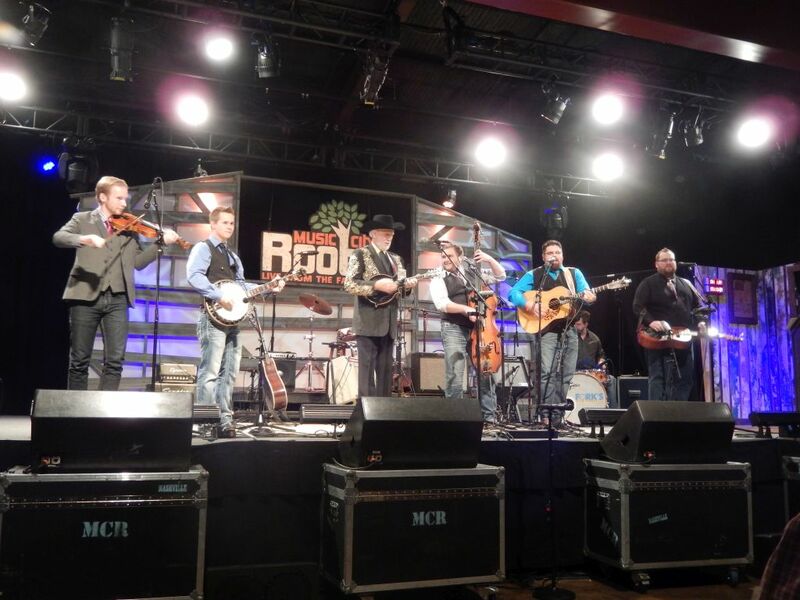 This regular Wednesday night Americana version of the Grand Ole Opry may just be Music City’s best bargain. For only $10 you get to see four acts perform in a well-run and entertaining two and one-half hour show. Having moved shop from their original Loveless Barn location, the show now has a much cozier and customized location at The Factory. All shows stream real-time on the web and air live on Hippie Radio 94.5 FM. Shows start promptly at 7pm, and there is food available courtesy of Monell’s. Tickets are general admission through their website which is where you will find first notice of upcoming shows. Check ahead since nights featuring name acts will sell out in advance. Their website leads you to a treasure trove of archived audio and video performances. The “Mother Church” is consistently and deservedly awarded best venue in the nation. 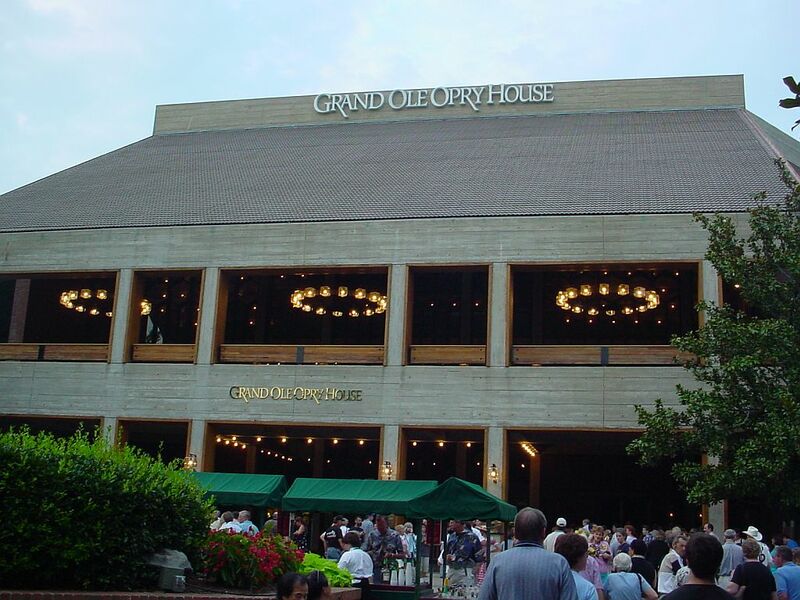 The original and still occasional home of the Grand Ole Opry is hallowed ground, and most touring artists are genuinely honored to grace its stage. The Ryman runs a busy schedule. Generally, it presents the more established acts across all genres. Tickets are available through Ticketmaster and at the box office. All seats are reserved and are for marked places on old wooden church pews. You may want to bring a cushion. Try to avoid being on the floor under the balcony (beyond row K) or near the end seats of the semi-circular room where you risk having an obstructed view. Balcony seats offer a fantastic view and start close to the stage. The sound system is excellent once the place fills up, although opening acts sometimes suffer an echo bouncing off the empty pews. Photos with non-detachable lens cameras are allowed subject to artists’ consent. Be sure to arrive early to purchase one of the unique 250 limited Hatch Show Print posters made for each event. 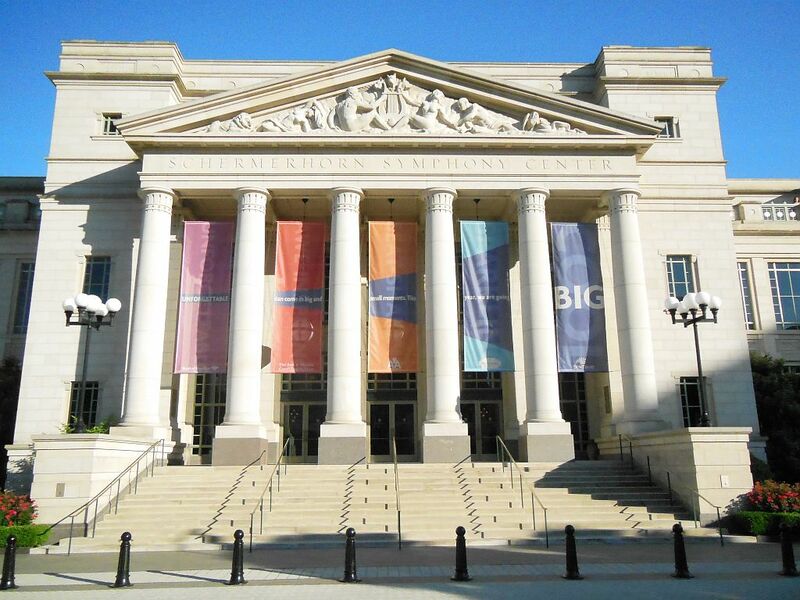 This elegant home of the Nashville Symphony sometimes gets contemporary artists who perform both with and without the symphony. As you would expect, tickets are pricy. Members get an early crack at tickets, so find a friend who is a member to help you get a good seat, all of which are reserved. The sound is great for the symphony, but I have had some bad experiences there with amplified sound. Forget about photos, and be on your best behavior! This world famous house of bluegrass still remains a landmark while the upscale Gulch part of town has developed around it. It hosts a regular schedule of local and national acts. There are no advance ticket sales. Seating is on a first-come, first served general admission basis so start lining up at the door early. Seating is at long tables running perpendicular to the stage in addition to some standing areas. The food offering is pretty simple, but you won’t mind as you will feel down home welcome. This historic room is located downtown across from the State Capitol adjacent to the government complex. 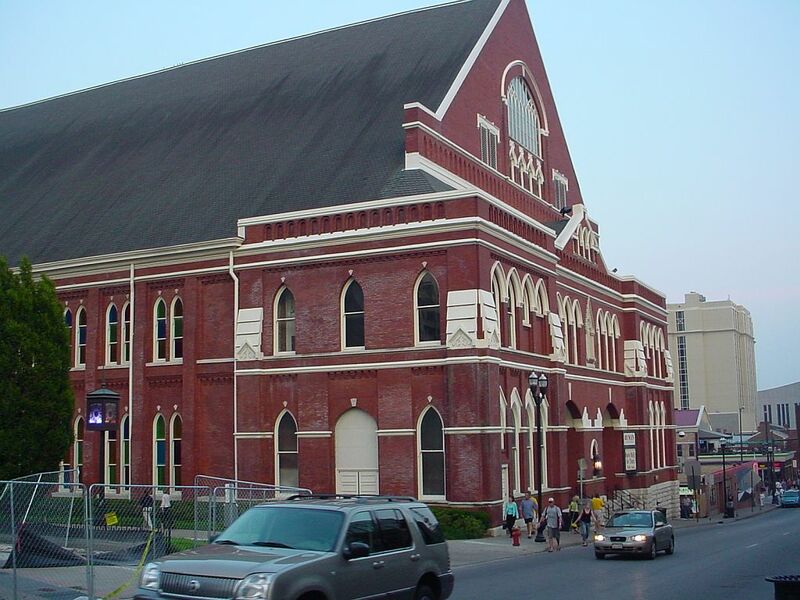 Quiet for several years, it has recently blossomed as a venue for touring acts that you’d expect to see playing the Ryman. Seating is generally reserved with tickets available on-line through the venue website. The folding chairs on the floor, however, are removed for a few general admission shows. The balcony runs square around the room and can be a tricky place to find a great seat. This venue offers great sound and is photo-friendly. The Wildhorse is a country-western themed bar, restaurant, and dance hall located in the heart of the downtown entertainment district. Tied in with the Opry properties, it typically hosts busloads of tourists coming in from the Opryland Hotel for a night of dining, drinking, and dancing. This elaborately renovated former warehouse space frequently features currently charting country artists. On occasion, it will host a has-been rock band whose only remaining original members were minor players. Tickets are available through Ticketmaster, and seating is at reserved tables that can get pricy down in front. Cheap general admission seats are usually offered. Fontenal is located on the northwest side of town and is the former estate of country singer Barbara Mandrell. As far as being a music venue, it is nothing more than a make-shift stage placed in a field. The Woods currently serves as our areas only current outdoor amphitheatre offering a rather limited summer schedule. Despite being off the beaten path, it’s not that hard to reach. Trying to leave in a hurry after the show can be a challenge. Tickets are available through Ticketmaster. It offers reserved seating in front on white wooden folding chairs with a cheaper lawn option in the rear available. Some shows have been all general admission. I’m never likely to visit Nashville, but what a great, informative site. The comments about venues are particularly helpful. Well done. Hello! First of all thank you for posting these informative tid bits about the different venues in Nashville. It really has helped me get a feel for some of the different locations and I appreciate your time and effort! I am coming to Nashville next week and will be attending a Sam Hunt concert at the Cannery Ballroom. I saw that your comments said lines start early for general admission events, and I wondered if you could give me an idea of how early I should try to be there to get as close to the front as possible? I hope to hear your feedback! Thank you! Not discounting what I said, sometimes I have been surprised that when I show up early for a show that I am the first one there! Nashville crowds can sometimes be fickle and just come at the last minute. I am not that familiar with Sam Hunt but I see that it is a benefit and is sold out. With doors opening at 7pm, maybe 5:30 to 6pm would be a good time to show up. Wish you the best! Awesome, thank you for your input! We’ll see how it goes! 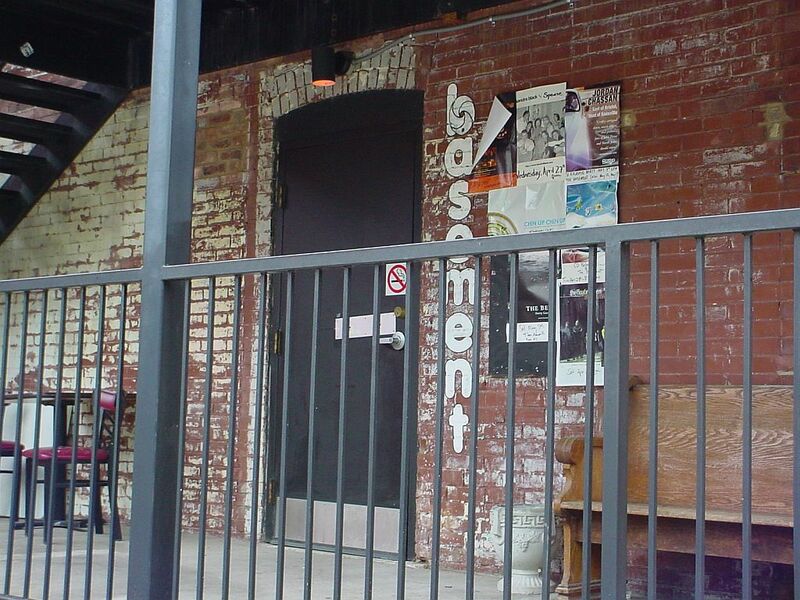 This is a great guide to your favorite music venues in Nashville. We are trying to help Venues and music fans by creating a new website – the new ‘Trip Advisor for Live Music’. I would be grateful if you have a little time to rate some of the music venues in our list.